Amazon: RoseArt Washable Markers 100-Pack just $10.80! Amazon has right now – just a few cents more than the lowest price on record! Looking for more? 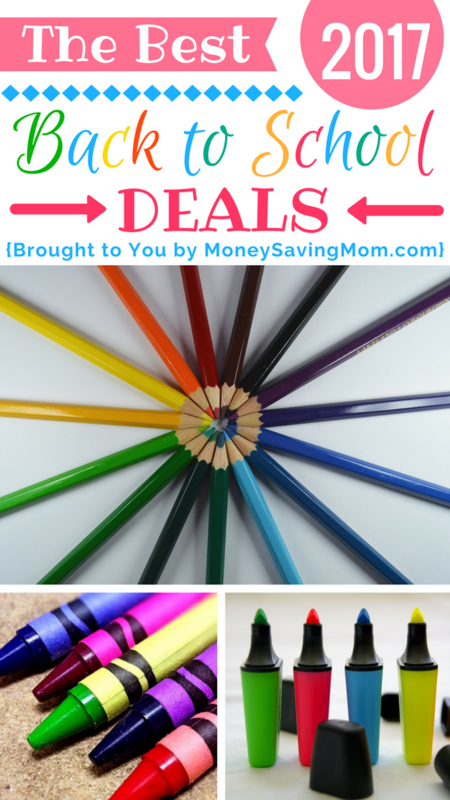 Read more posts about Amazon Deals & Back to School Deals 2017. « Get Annie’s Macaroni & Cheese Family Size 6-Pack for just $6.50!